Is it too soon to be talking about the C word? Christmas is soon around the corner and with that comes the looming pressure of present ideas for your loved ones. To make things easier for you this year, I've made this gift guide filled with ideas and examples of presents you could gift to the women in your life this Christmas! I hope this guide fills you with inspiration and gets you into the Christmas gift-giving spirit! 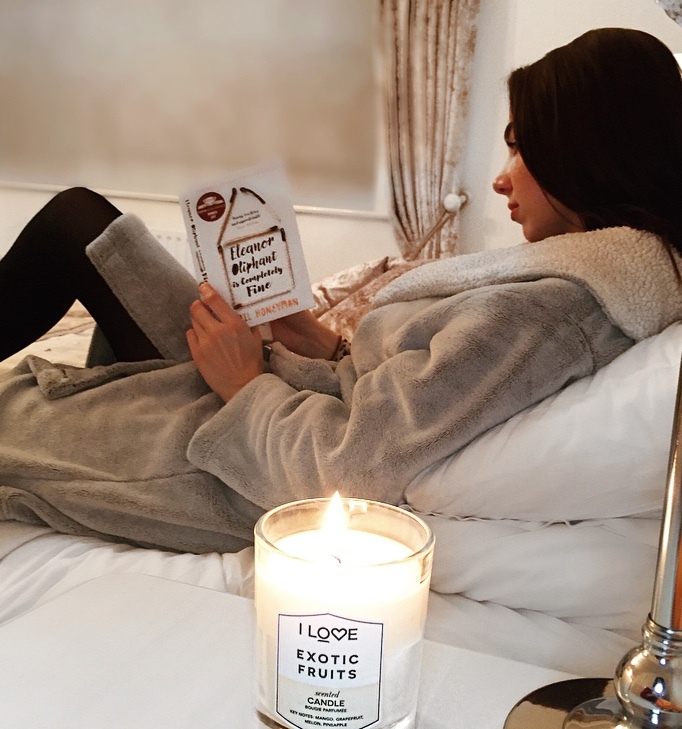 There's nothing better than winding down at night, reading a book and maybe nibbling on some chocolate whilst inhaling the beautiful scent of a relaxing candle. 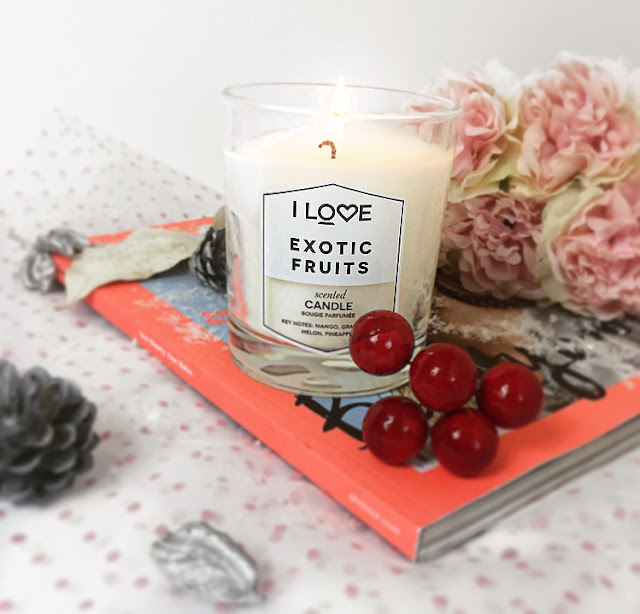 If you're on a budget or looking for stocking fillers, I recommend the I Love... candles which either come packaged in a unique printed bag at £15 for 200g, or opt for the 60g one featured in the photograph above which comes in the 'mini pamper duo set' with a matching body wash for £10! These make ideal gifts for those you love and I personally love the light, fruity fragrance of these. There are so many amazing gift-sets out there to treat the lady in your life. 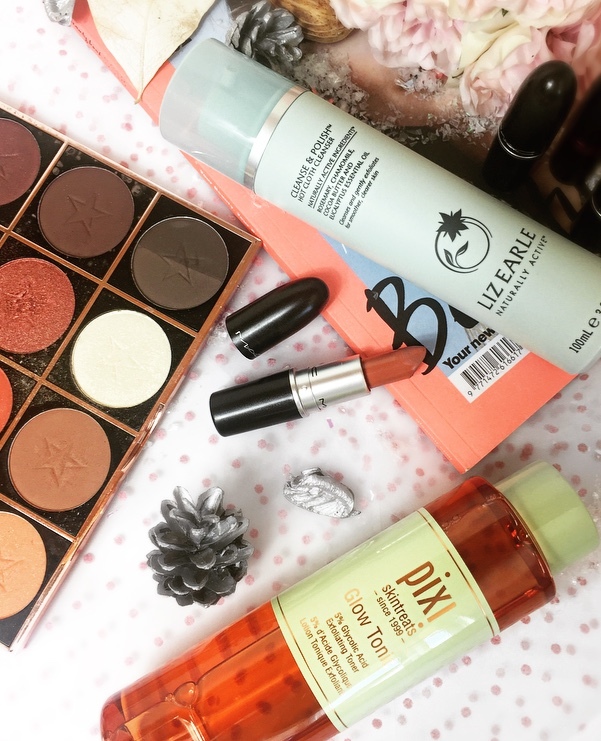 If you pop into Boots you'll find that a lot of brands have Christmas collections which can make shopping for her 10x easier. Something that I personally loved receiving a few years ago from my boyfriend was a 'create your own' Makeup Obsession palette (see here) which was from Boots. It was such a thoughtful, yet budget-friendly idea, as he knew I would enjoy creating my own palette instead of lugging around several different ones when I travel. To me, that is a perfect idea for a makeup lover! I find you can really be thoughtful here and treat her to her favourite skincare or makeup product if you notice it's running low which will make her day. A popular skincare choice is the Pixi Glow Tonic which is an exfoliating toner, a perfect addition to a skincare regime. A fail-safe option is a luxury lipstick from M.A.C or Charlotte Tilbury, which can be a great idea as they may not purchase that themselves, yet it can feel very special to use, especially during all the Christmas festivities and celebrations. When it comes to makeup gift-sets, I definitely recommend Benefit. I think they always do the best Christmas sets and they are a great way of testing our their products before committing to the full-size. Most women will thank you for bath and body products such as bath bombs from Lush, and their infamous 'snow fairy' shower gel. For me, I love anything that I can use for a good pamper session so if your girl is the same, I'd look into getting her a pamper gift set such as the 'mini pamper duo sets' that I mentioned before that comes with a scented candle and body wash for £10. 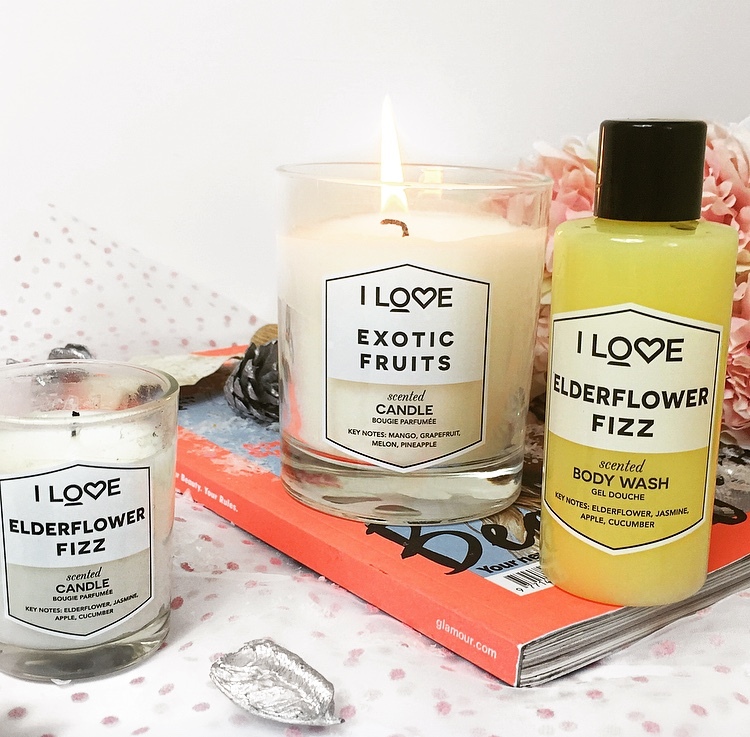 I particularly love the Elderflower Fizz scented gift set, as I love that vibrant, fruity scent. I think that those would make fantastic stocking fillers. It may be the inner child in me but I always love receiving a gadget as a gift for Christmas. I find it so exciting setting something up and being entertained. I think it reminds me of being a child at Christmas and receiving things in your stocking that you had previously circled beforehand in the Argos Catalogue! I'd be so amused all day just playing with my toys! Some great ideas are headphones, as most people use them every day and can be very useful and practical too. I personally can recommend the Beats Solo 3 Wireless Headphones. A portable speaker is also a really good gift idea. 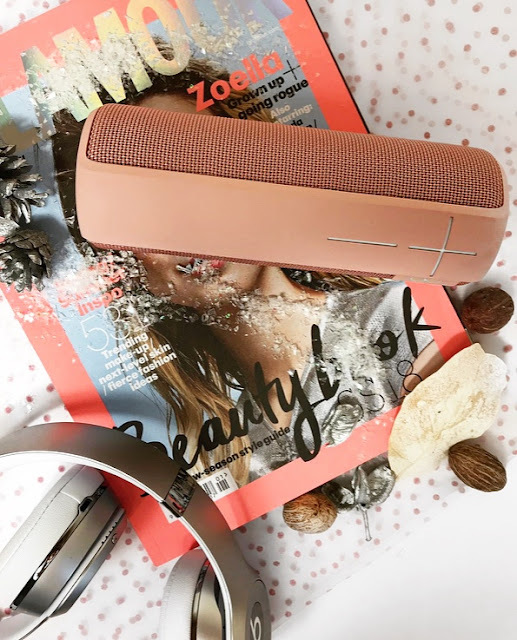 Last Christmas I received the Ultimate Ears Boom 2 portable speaker in Cashmere-Pink which not only works really well as a speaker but it also looks pretty, which definitely is a plus. I use it every day and it is so handy for travelling. I also recommend the Bose speakers, but they are on the more pricier side. Who doesn't love receiving perfume or aftershave for Christmas? 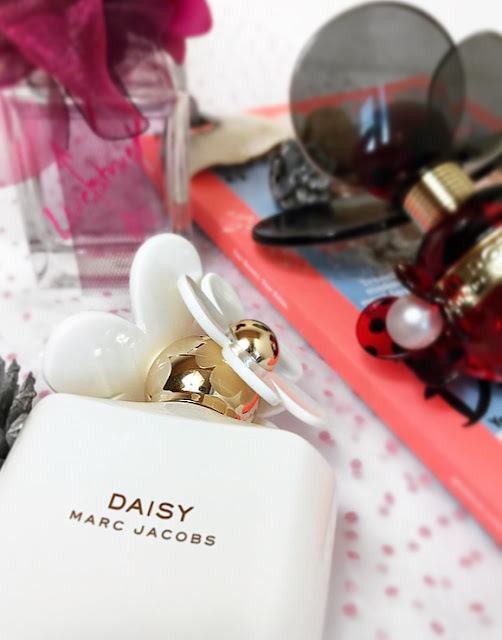 I feel like I can never have enough perfumes as not only does it do its purpose and make me smell nice but I also think that it helps to dress my dressing table: 2 in 1! I'm a huge lover of all things Marc Jacobs and my all time favourite fragrances have to be Daisy and Dot perfume. Aside from that, I also am in love with the Vera Wang Lovestruck perfume. I think it smells divine and the bottle is stunning. If you ask me, cosy things should be the number one priority in a gift guide. I can't think of a better present to receive than some pyjamas, slippers, dressing gown and a blanket! Anything that keeps me warm and cosy is a yes from me. I also think that receiving a book for Christmas is such a special thing as you can snuggle down with a hot cholate in your new PJ's and slippers and read a book. That sounds like such a blissful winters evening to me.